WHEN YOU NEED YOUR PLUMBING FIXED, WE ARE HERE TO HELP. We help drains go with the flow. you will get the best service for the right price! 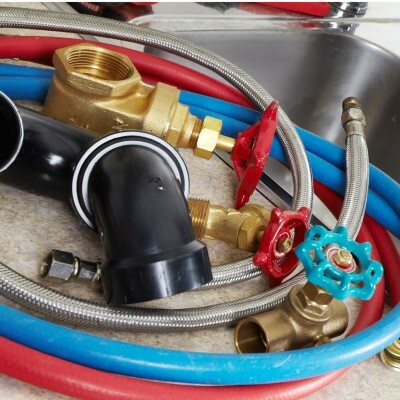 We offer a complete range of plumbing and sewer services. We follow the highest quality standards and practices perfected over 20 years of experience in the industry. We provide affordable solutions for every need or problem whether it’s a small faucet repair or sewer replacement. We only charge by the job not by the hour! With up front pricing, you know what to expect and we don’t charge extra for nights, weekends or holidays. We Are The Best Plumbers In Chicagoland Area! Affordable Pricing That Can't Be Beat! Alliance Plumbing and Sewer, Inc. Copyright 2012 ©Alliance Plumbing and Sewer, Inc. | Website design IBD Graphix, Inc.